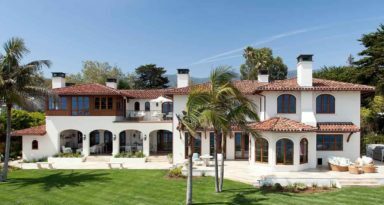 Development for high-value homes and estates and multi-family residential projects requires deep experience and leadership at the highest levels. 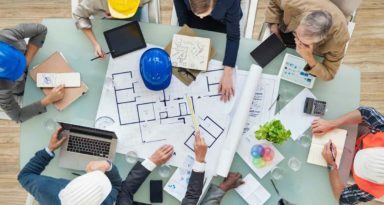 Skillful negotiation is essential to shepherd large projects through the planning & approvals process in order to anticipate and resolve potential problems that can delay or derail the project. 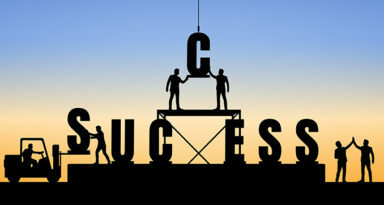 Strong leadership is required to manage the large teams of professionals and ensure collaboration and communication. 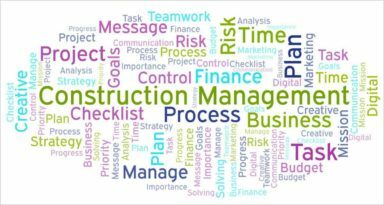 A qualified construction manager provides expertise in a myriad of areas including construction, contracts, risk management, finance, scheduling and budgeting strategies and construction methods and technologies. 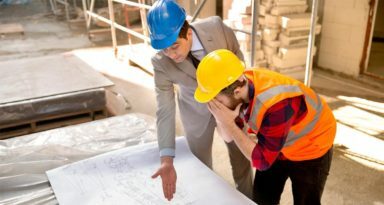 In residential development, construction managers are particularly valuable as they serve as the owners’ representative and project liaison. Their role is to manage the project on the owner’s behalf to reduce risk and overall project costs and deliver value without sacrifice to the original program and vision.